Please join us in welcoming Jennifer Hollingshead to Prairie Dog. 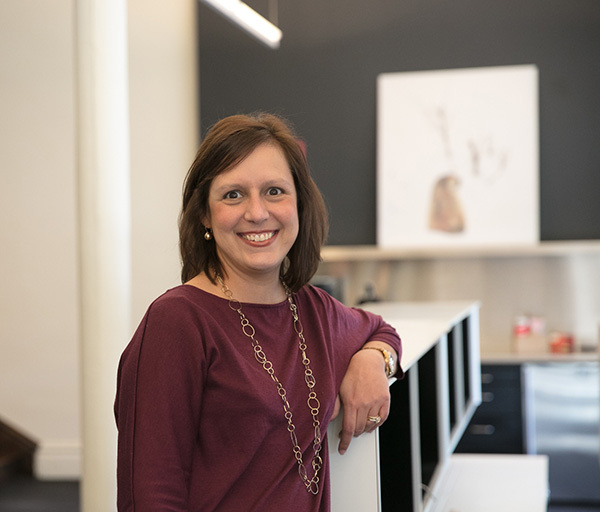 Our new vice president of accounts is a former client from University of Missouri Health Care, and most recently served as vice chancellor of marketing communications for University of Missouri. Jennifer will partner with Prairie Dog clients on branding and marketing strategies, bringing a special insider understanding of their challenges and the health care business. She has bachelor’s degrees in sociology and journalism from University of Missouri and an MBA from Columbia College. Jennifer and her husband, Matt, make their home in suburban Kansas City with their two teenage daughters. The prairie dog is intelligent, curious, resourceful and fiercely loyal. It also sounded like a funny name for an agency. So there ya go.